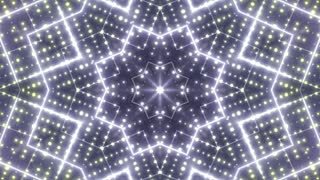 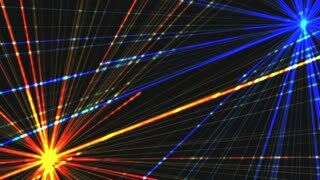 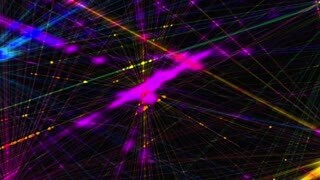 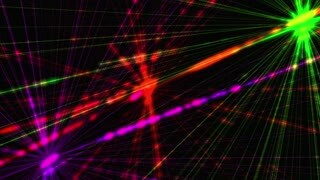 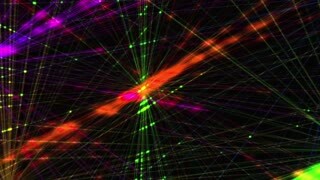 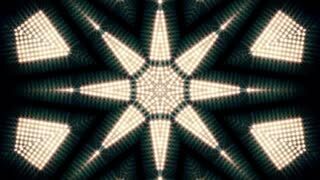 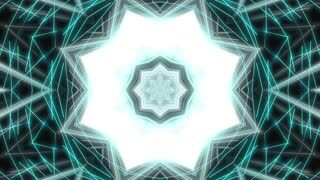 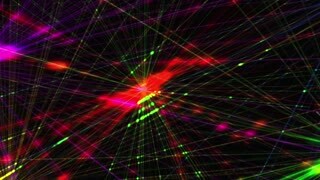 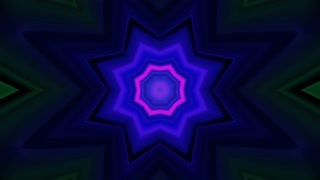 Abstract lights kaleidoscopic animation suited for tv shows, concerts ,music protections , vj projections at parties in night clubs, discos and trance events. 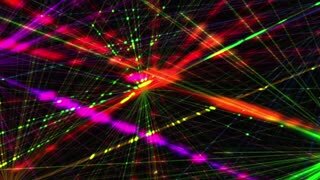 Laser lights show suited for tv shows, concerts ,music protections , vj projections at parties in night clubs, discos and trance events. 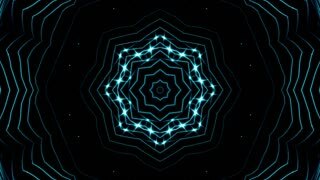 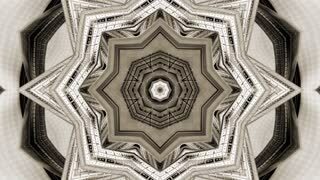 Abstract metallic kaleidoscopic animation suited for tv shows, concerts ,music protections , vj projections at parties in night clubs, discos and trance events.